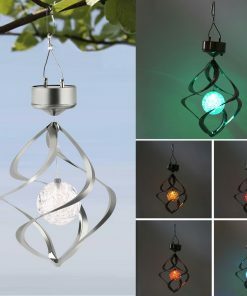 Great website with great products! 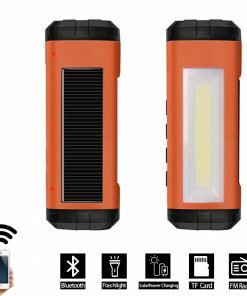 I got my solar charger in about 7 days. Wasn’t as fast as others but the item was great and at a great price. Thanks A Green Origin! 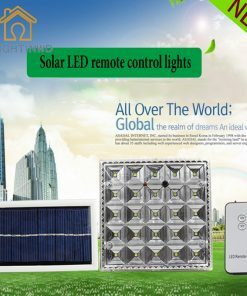 It’s hard to find a retail company for solar products. So when I found out about A Green Origin I was very happy! I have purchase from them 3 times. Solar Panels, Solar Tents and Solar Chargers and everything works great! 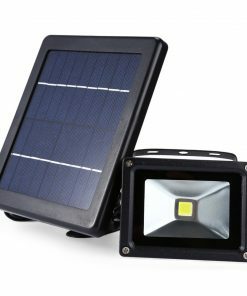 I love camping and alot of the solar products here are super good for it. The price is great and the shipping is good. The solar charger I got kept its energy for a long time. I will buy another product from you soon! Our testimonials from our buyers speak for themselves. We offer amazing service and our customer support has a very fast response time.